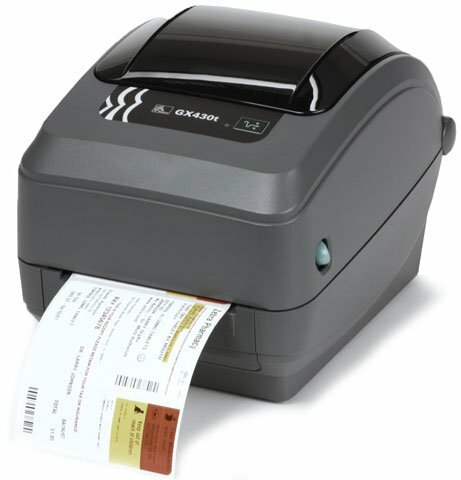 The enhanced GX430t thermal transfer desktop label printer provides versatility, a compact design and high-resolution 300 dpi printing capabilities. These printers offer multiple connectivity options and fast printing speeds. Well suited for a number of applications, the GX430t boasts an easy ribbon loading system and is perfect for low- to medium-volume printing. The Zebra GX43-102410-000 is also known as ZEB-GX43-102410-000	or GX43102410000	.